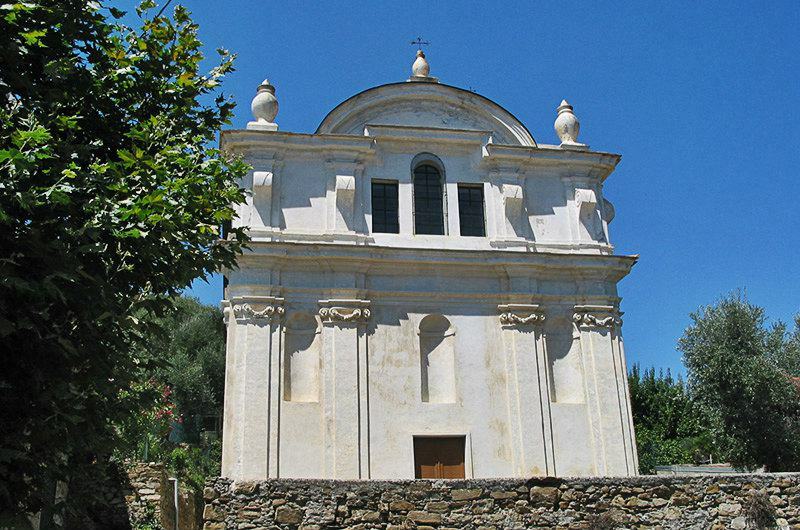 Visit Moltedo in Diano San Pietro during your stay in Liguria, Italy. 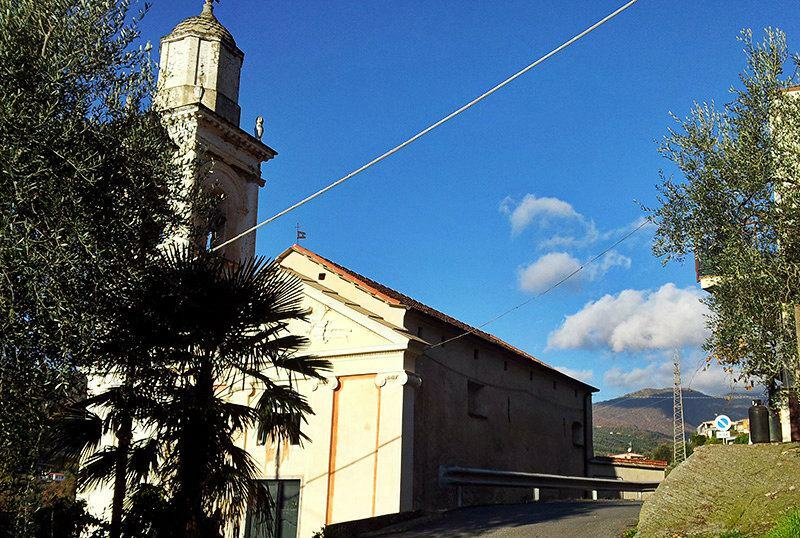 If you spend a few days in Moltedo, you should absolutely not forget to taste the local specialties. 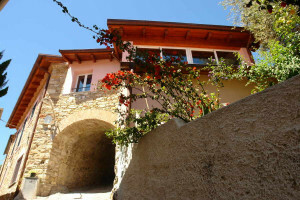 You can let yourself be pampered culinarily in the two very good restaurants in Moltedo. 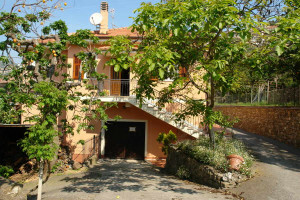 If you want to try the traditional Ligurian specialties, then the“la Campagnola” restaurant is the right place for you. The exact opposite to this is the English Pub called “The Water Wheel”. There you can enjoy some pizza or skewers with English and Irish beer. Whoever wants can also visit the local Alimentari and stock himself with some foodstuffs for the next day. 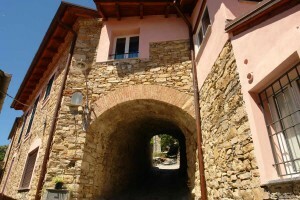 The Alimentari can be reached on foot from most places in Moltedo. Otherwise there are several supermarkets in the centre of Diano Marinas, which offer everything that a tourist’s heart can possibly crave for, and they can be accessed in just a few minutes by car. 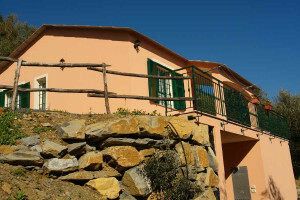 Active holiday-makers will also get all their money’s worth in Moltedo. This is like the perfect starting point for hiking and mountain-bike tours. 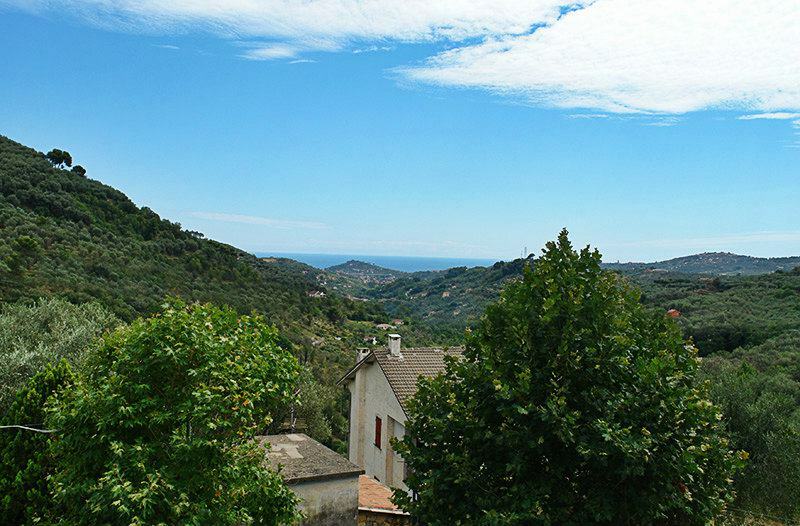 Some of the attractions include magnificent panoramic views across the valley, the untouched natural scenery and the Ligurian flair. 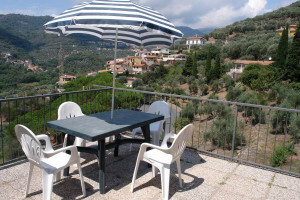 You can get a magnificent panoramic view over the Diano valley from most of the holiday houses and holiday apartments in Moltedo. 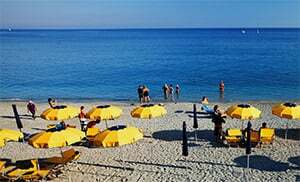 Moltedo belongs to the municipality of Diano San Pietro and is one of the villages in the province of Imperia which lies in the Liguria region. 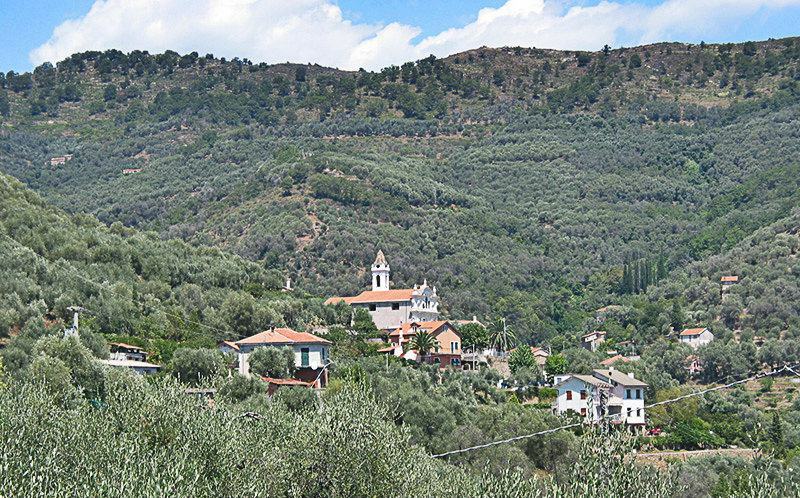 There are several other villages near Moltedo and they include: Trinita (0.7 km), Trucchi (1.7 km), and Diano San Pietro (1.1 km). 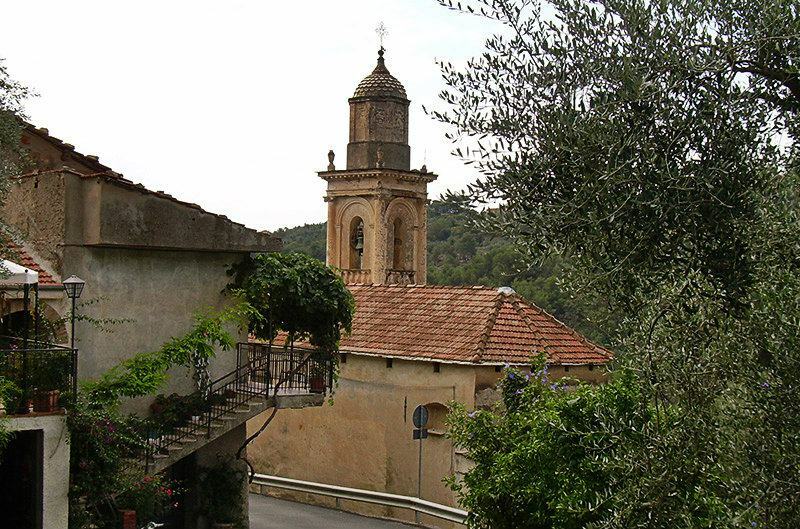 When coming from Genoa, take the highway exit to San Bartolomeo al Mare then turn onto the SS1 and drive towards the SP34 which will lead you to the SP36 and up to Moltedo.